We are starting a new youth program at Calvary! All tweens and teens ages 8-14 are welcome (even if you aren’t a Calvary member)! This Spring, we will be holding events once a month (see tentative schedule of events below). All events are free of charge and be held at Calvary on Sundays at 11AM unless otherwise noted. 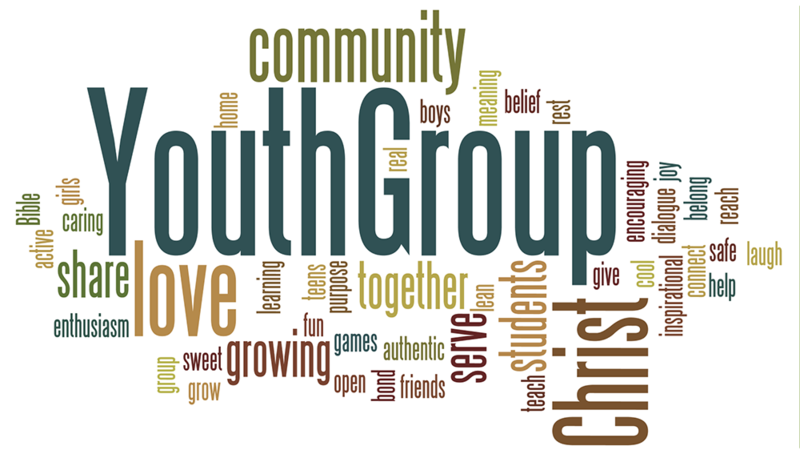 Adults are welcome to stay for Worship while their children are attending Youth Group. This program is being run by Emily Talavera Kreifels and Sarah Frazier Wood, who have each been attending Calvary since they were in our former youth group program. For more information, please email CalCovCommunity@gmail.com.